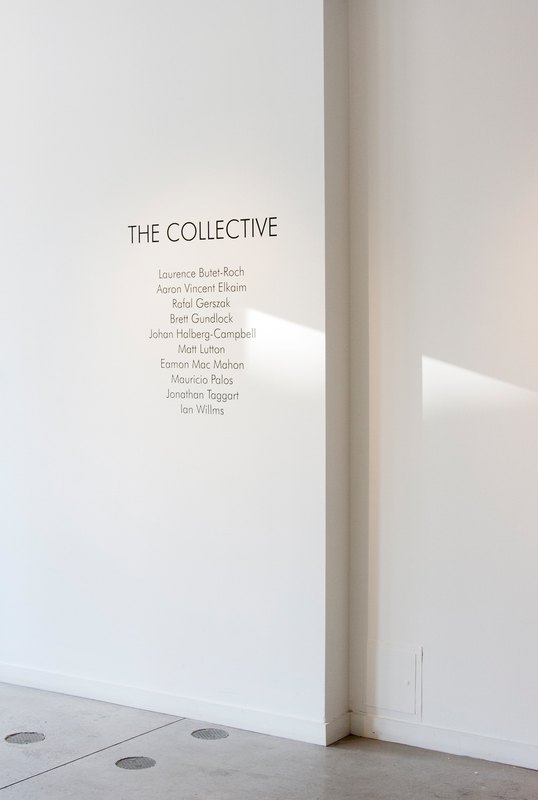 The Collective surveys the broad-ranging work of members of Toronto-based, Boreal Collective. 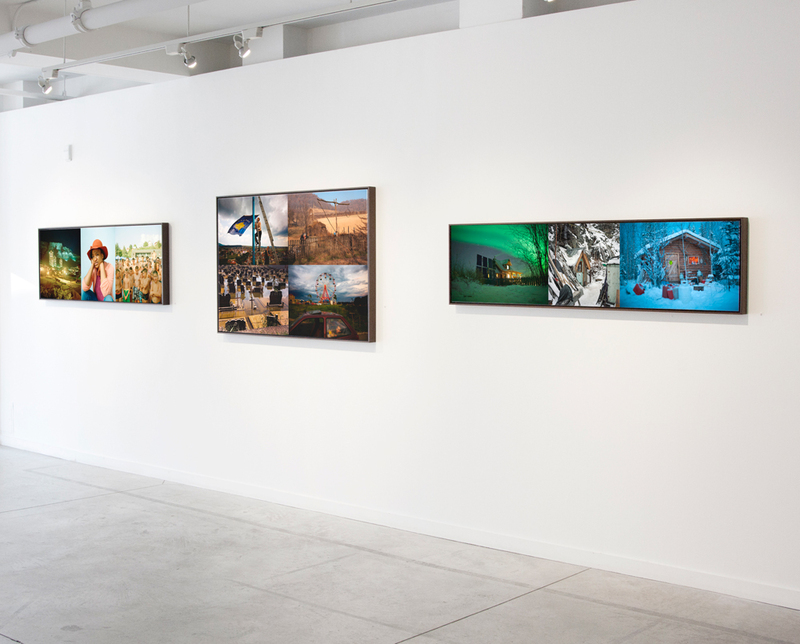 Each small selection of work is but a token, pointing to thorough and thoughtful chronicles of contemporary humanity. Through examinations of our present-day, they make evident the history upon which we develop or decline. These are stories of land, of power, of culture and tradition. These are stories of loss and remembrance. These are our stories. 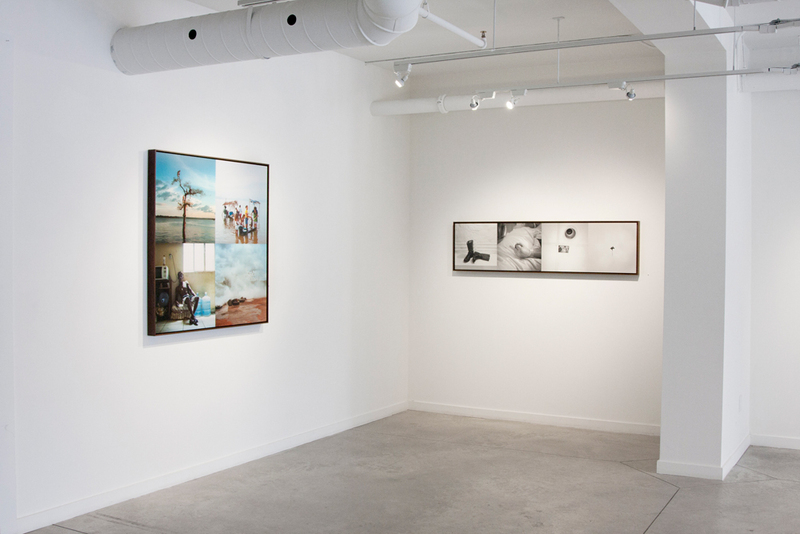 Founded in Toronto in 2010, Boreal Collective is the common ground between internationally based photographers Laurence Butet-Roch, Aaron Vincent Elkaim, Rafal Gerszak, Brett Gundlock, Johan Hallberg-Campbell, Matt Lutton, Eamon MacMahon, Mauricio Palos, Jonathan Taggart, and Ian Willms. 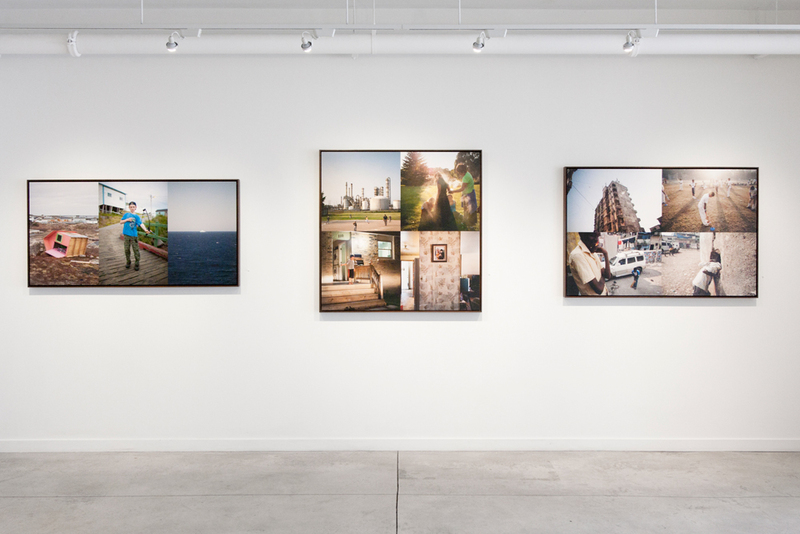 They are united by a desire to document humanity and its intricate realities in our rapidly evolving world. From photojournalism to contemporary photography, each member's individual practice is as diverse as his or her cultural and social background. It is the interplay between them that allows Boreal to carry out far-reaching projects that inspire greater creative and social consciousness. Boreal Collective's mandate is to explore complex narratives and communicate stories visually, with patience, commitment and integrity. 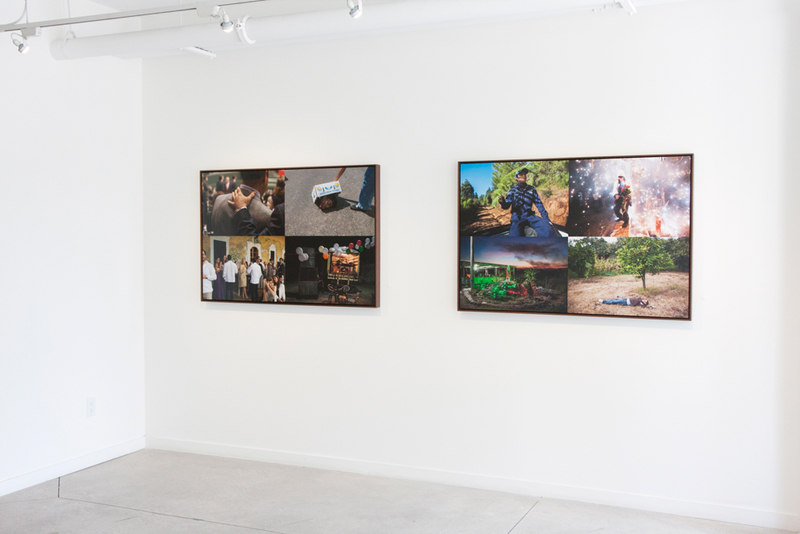 In addition to enriching the practices of its members, Boreal Collective has been the starting point for grassroots exhibitions, educational events, publishing initiatives and artistic collaborations that have involved photographers from all over the world. 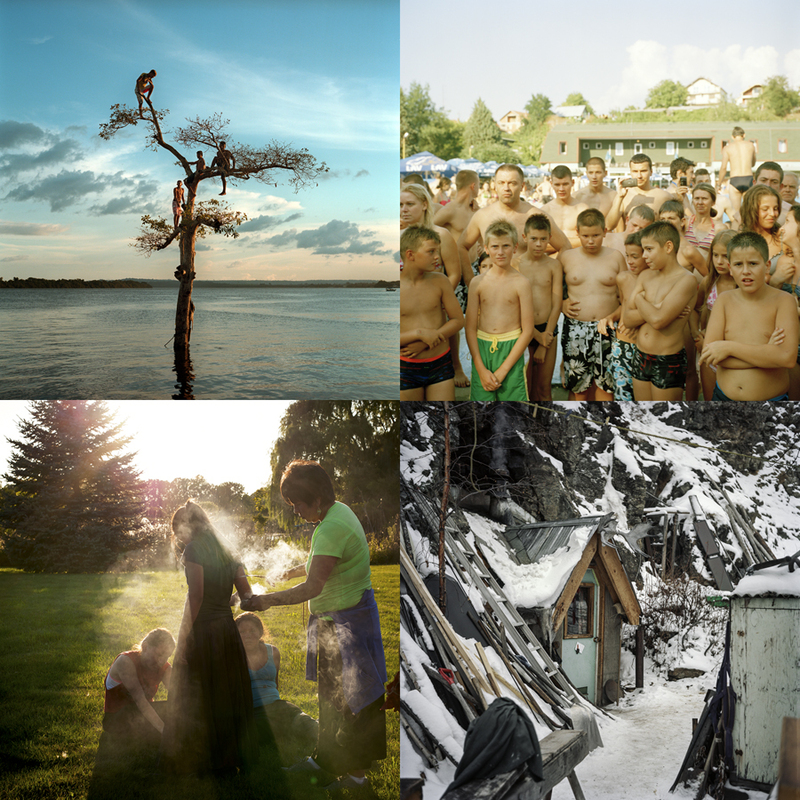 At a time when the photographic industry is being dismantled, Boreal seeks to rise to the challenge of taking an active role in its redefinition.